ASLA’s Professional Practice Networks (PPNs) provide opportunities for professionals interested in the same areas of practice to exchange information, learn about current practices and research, and network with each other—both online and in person at the ASLA Conference on Landscape Architecture. 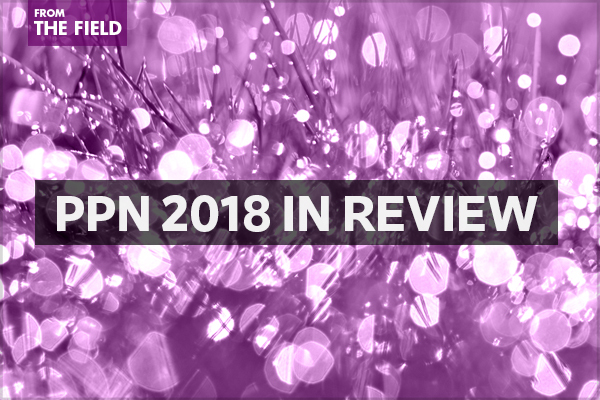 In 2018, the PPNs published 103 posts for The Field and organized 14 live Online Learning presentations. Thank you to those who shared experiences on The Field and shared their expertise as Online Learning presenters! These opportunities are open to all ASLA members, and we hope to grow our group of PPN contributors in 2019.
how all ASLA members can contribute and participate on a national level through ASLA’s PPNs. Over a year ago, I heard that one of the 2017 ASLA Florida annual meeting tours was to the Delray Beach Children’s Garden. While I was unable to attend the tour, I did have the good fortune of running into Jeannie Fernsworth at the 2018 American Horticultural Society National Children & Youth Garden Symposium. Jeannie Fernsworth, Co-Founder and Horticulturalist at the Delray Beach Children’s Garden, was kind enough to invite me to the garden and to share some thoughts about this magical place. Thank you, Jeannie! Keeping nature and children wild is a challenge in the midst of urbanity. Parental instincts are to tame wild children and urban sprawl is about beating back wildness so that a townhouse can live there. For the sake of our health and wellness, the look and feel of nature needs to be maintained. This involves careful observation of what nature looks like and also encompasses deep understanding of the needs of people and children of varying ages, abilities, and preferences in a wildscape. 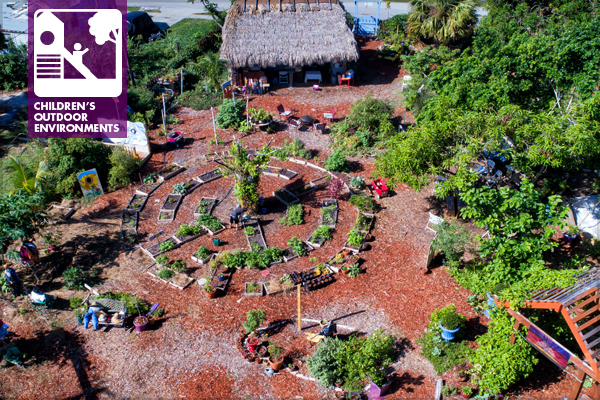 The Delray Beach (Florida) Children’s Garden (DBCG)‘s mission is to promote eco-consciousness in all children through nature education and play experiences. Located just south of the downtown area, being immersed in the garden feels like you are miles away from the bustle of this South Florida beach town. The DBCG boasts innovative features, many involving repurposing materials otherwise destined for the scrap heap or recycling bin. ASLA published the latest LATIS, A Landscape Performance + Metrics Primer for Landscape Architects: Measuring Landscape Performance on the Ground, authored by Emily McCoy, PLA, ASLA, SITES AP with contributions by Marin Braco, ASLA, and Lauren Mandel, PLA, ASLA. Landscape architecture is at a pivotal moment in its history as a discipline, where design practice is becoming more reflective, adaptive, and scholarly. As the need for sustainable design grows, it has become imperative that professionals put their work under analytical review and set higher standards for their work to perform environmentally, socially, and economically. The field looks more to the integration of research and scholarly inquiry in design as a solution to this growing need for high-performance landscapes. While the concept of landscape performance assessment is gaining attention within the field, the availability of time, resources, and technical expertise remains an obstacle for many designers in evaluating built work. 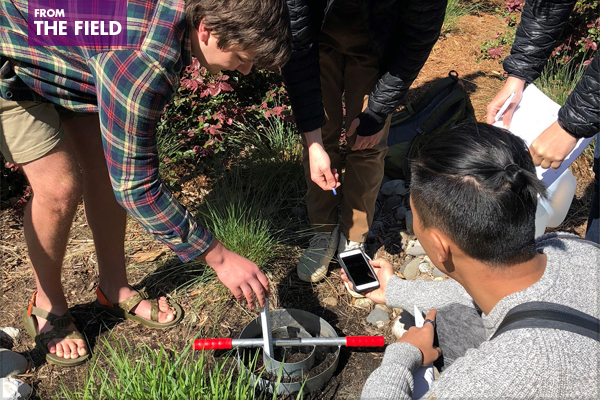 More in-depth research investigations are best left to academics and scientists, but methods exist that every landscape architect can use to assess the performance of their own work for use throughout the planning, design, construction, and post-occupancy phases. This paper aims to provide an introduction to these metrics and methods that can be applied in the field. 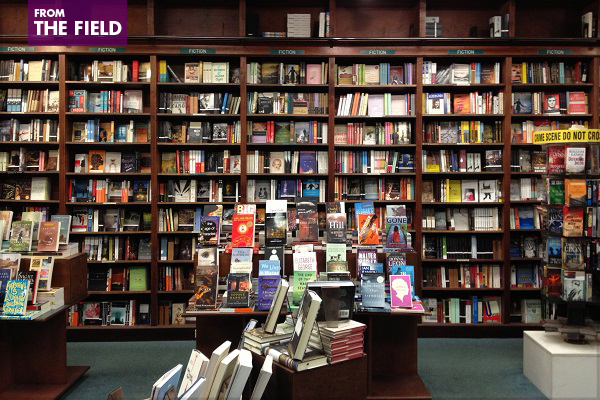 These peer-reviewed papers are a key vehicle for members to share their expertise. Each LATIS paper enables landscape architects to earn PDH needed to meet state licensure requirements by completing and passing a self-study exam. ASLA members can download A Landscape Performance + Metrics Primer for Landscape Architects: Measuring Landscape Performance on the Ground for FREE and can purchase and pass a self-study exam to earn 3.0 PDH (LA CES/HSW) / 3.0 SITES-specific GBCI CE hours (GBCI course ID 0920018252). Visit the website for the full catalog of LATIS papers. The Landscape Architecture Technical Information Series (LATIS) is a program of the ASLA Fund. Regardless of your political perspective, we can all agree that 2016 was an interesting year for our nation. Since, we have seen women, in particular, participating in civic action and protest in record numbers. Accordingly, last fall, the midterm election of 2018 resulted in a wave of “firsts”—with a history-making number of women, people of color, LBGTQ leaders, and women of color breaking onto the national scene in politics not just as candidates, but being voted in as representatives of their constituents. 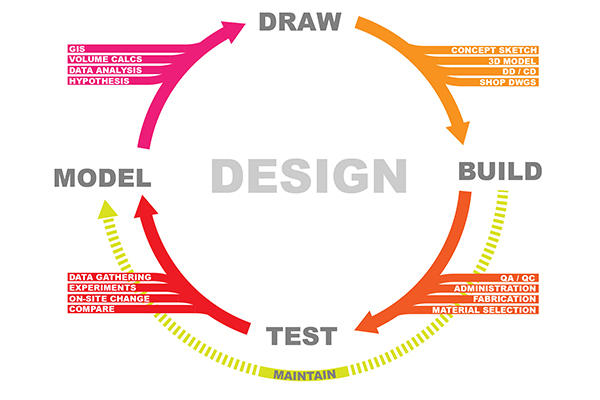 A similar shift is happening in the practice of landscape architecture. 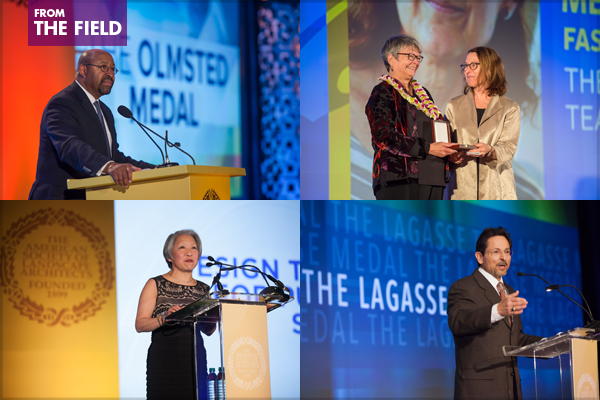 In the years of 2016 and 2017, we—Gina Ford, Cinda Gilliland, Rebecca Leonard, and Jamie Maslyn Larson—all highly recognized, talented female landscape architects and planners—broke away from our signature roles in traditional national award-winning firms—Sasaki, SWA, Design Workshop, and West 8, respectively—to lead or start new practices, some after decades of practice in those offices. 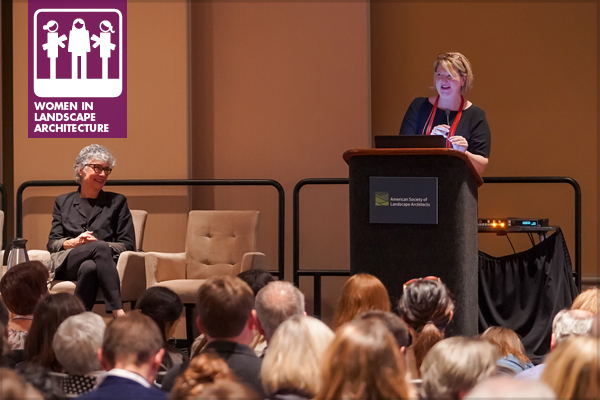 In October of 2018, concurrent with our panel discussion on the challenges and opportunities of female leadership at the national ASLA conference, moderated by Steven Spears, we published the Women’s Landscape Equality (re)Solution online at www.change.org, outlining actions for leveling the playing field for women in our profession. Engage in conversations with your colleagues on how to more actively enlist women and minorities into your firm’s work, culture and leadership. 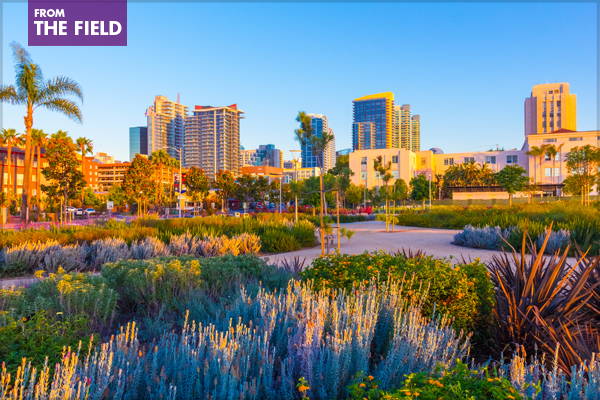 The American Society of Landscape Architects is accepting proposals for the 2019 ASLA Conference on Landscape Architecture in San Diego, November 15-18. The conference education program provides professional development opportunities that address the diversity of practice types and cross-sector collaborations most relevant to the practice of landscape architecture today. If you are interested in presenting and sharing your knowledge with the landscape architecture profession, please submit a proposal through our online system. Proposals must be submitted by Wednesday, January 23, 2019 at 11:59 p.m. PST. The standard education session with 50/60 minutes of presentation followed by 10/15 minutes of Q&A, maximum three speakers. Education session with 60 minutes of presentation followed by 30 minutes of Q&A, maximum three speakers. PPNs represent the major practice areas within the landscape architecture profession and provide networking and mentorship opportunities. A PPN session is a 60- or 75-minute session with 50/60 minutes of presentation followed by 10/15 minutes of Q&A. Up to four sessions will be selected. PPN sessions must be submitted and delivered by at least one member of the selected PPN. See more information on PPN sessions below. In-depth, three-hour technical programs that dig deep into specific landscape architecture topics. Education combined with a field experience. Field sessions are organized through the host chapter. Please contact the host chapter committee leaders at asla2019fieldsessions@gmail.com. New for 2019: members of ASLA’s PPNs are invited to submit a proposal for a PPN education session, emphasizing your particular practice area within the landscape architecture profession, and providing a forum to make connections outside your market. Up to four proposals will be selected for one-hour sessions with a maximum of three speakers. At least one member of the selected PPN must be included in the proposal. We encourage you to submit a presentation of your own and to reach out to members of your PPN to develop a presentation proposal. Consider the unique view on the profession your fellow PPN members have to offer!